Learn how to efficiently and optimally use your clinical knowledge and experience to identify, assess and explain to your patients the advantages and benefits of wearing custom orthotics. 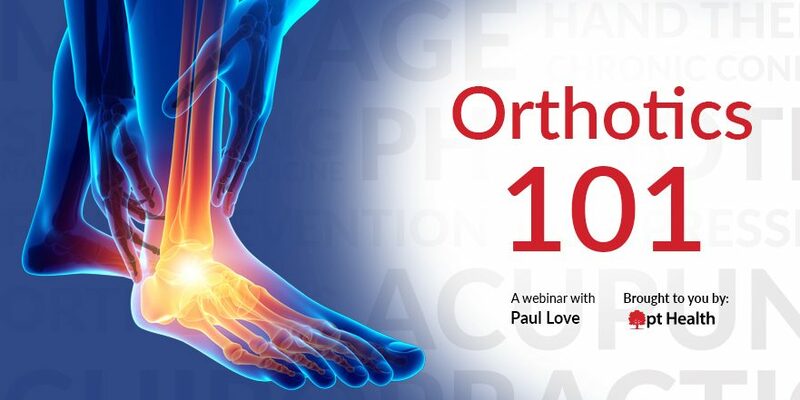 This in-depth webinar will teach you how to spot patients that will benefit from custom orthotics, how to discuss orthotics with them, and how to include these discussions in your initial assessments. Join on on Wednesday, September 26th at 3 pm EST for this free live webinar. Paul graduated from the Ben Gurion University of the Negev, Israel, in 1991. He was head of the Physiotherapy department at Poriyah Government Hospital, Tiberias, Israel. He is Clinic Team Manager for Barrie/Quarry Ridge and Midland Physiotherapy. 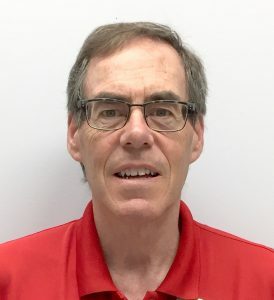 He has experience in neurological, vestibular and musculoskeletal physiotherapy. He is also an authorizer for the Assistive Devices Program. 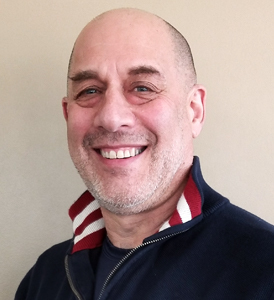 Dr. Greg is a graduate of Portland, Oregon’s Western States Chiropractic College and is a hands-on practitioner that employs traditional spinal adjusting with soft tissue techniques as well as lifestyle counselling. Dr. Greg believes that the three basic pillars to maintaining good health are exercise, nutrition and neural integrity. Dr. Greg has a special interest in the treatment of headaches and sports-related injuries. Dr. Greg has been married for thirty-five years and has two children and one grandchild; he is also an avid golfer.